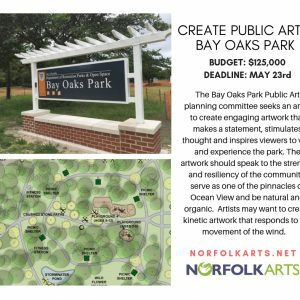 The city plans to commission public art about flooding and rising sea levels after receiving a $75,000 grant from the National Endowment for the Arts. The “Art and Rising Tides” project is among 69 that were granted “Our Town” awards from the federal agency, which gave between $25,000 and $200,000 to each project. 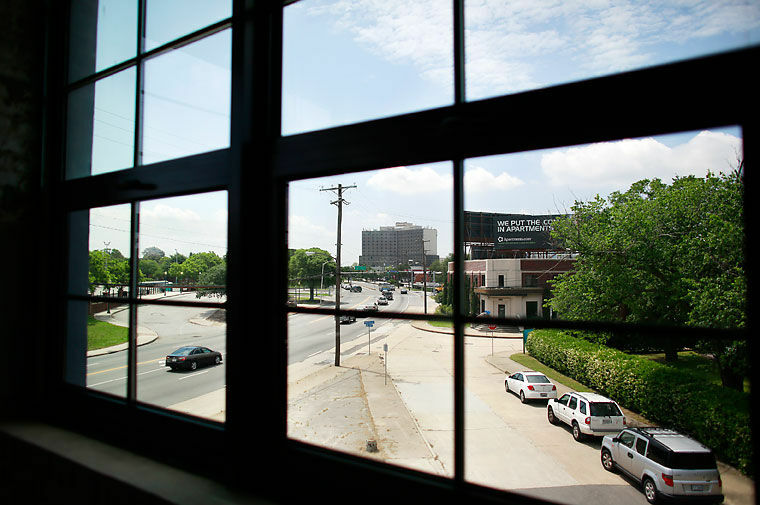 Leaders of the project, including the Downtown Norfolk Council, which is partnering with the city, said they plan to explore the issues through artwork, especially in the arts district on Granby Street north of Brambleton Avenue. …read more.